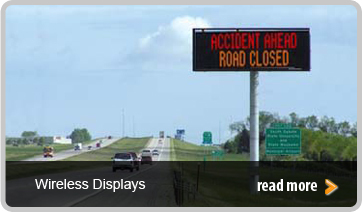 design ensuring system reliability & performance. 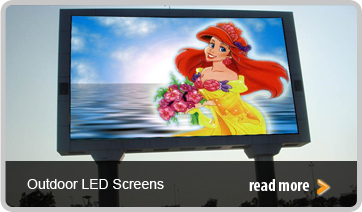 for all our LED board products. 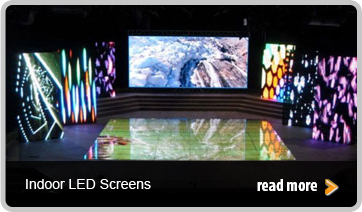 RR GROUP offers our valued Customers with World Class LED Screens, Outdoor LED Displays, Indoor LED Screens, Wireless LED Displays, LED video walls, LED Cinema Flaps, LED Ad displays, LED Projector Screens, LED Digital Signages for Outdoor Advertising and branding, LED Highway Message and Police Message LED City Systems with 2 Year Guarantee.